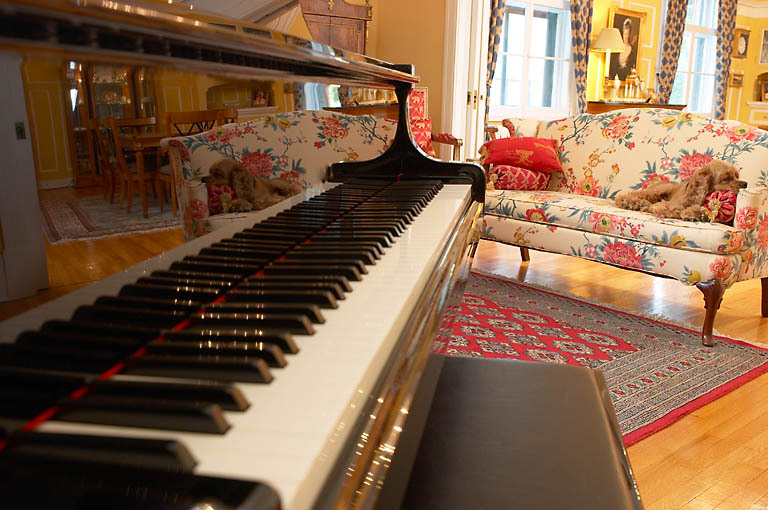 ©2011, James Garrett Piano Tuning & Repair, All Rights Reserved. Other links. your piano sound its best! 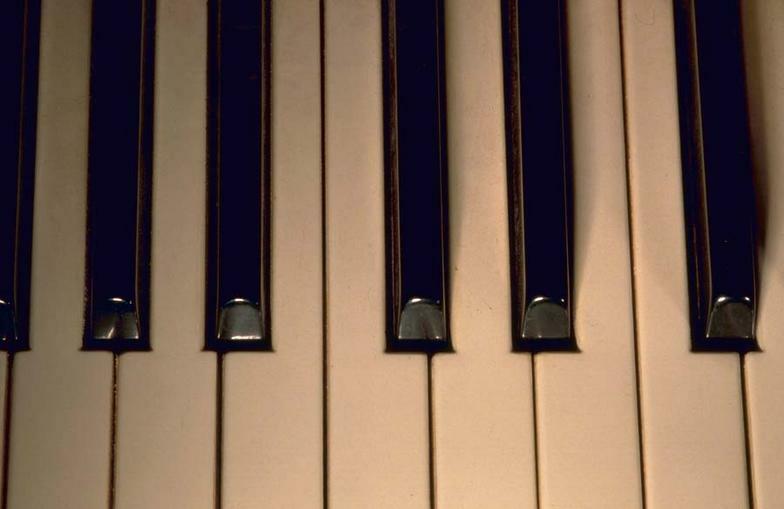 If you’re looking for high quality piano service, you’ve come to the right place. 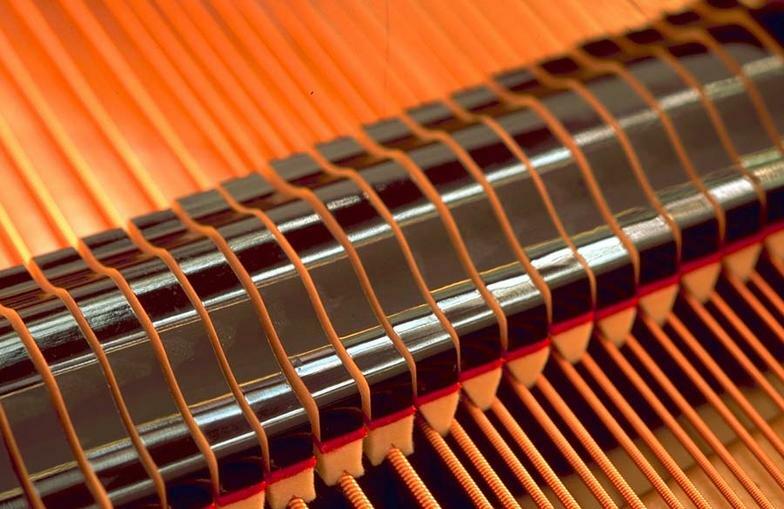 At James Garrett Piano Tuning & Repair we’ll give your piano the attention and quality service it deserves. We have been serving the area for over 40 years. Our clients include teachers, schools, churches as well as residential customers.